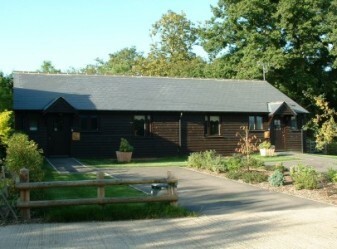 Two brand new cottages adjoined by a linking hallway set on the edge of a working arable farm in the Heart of Kent. Most of the property is Wheelchair friendly. 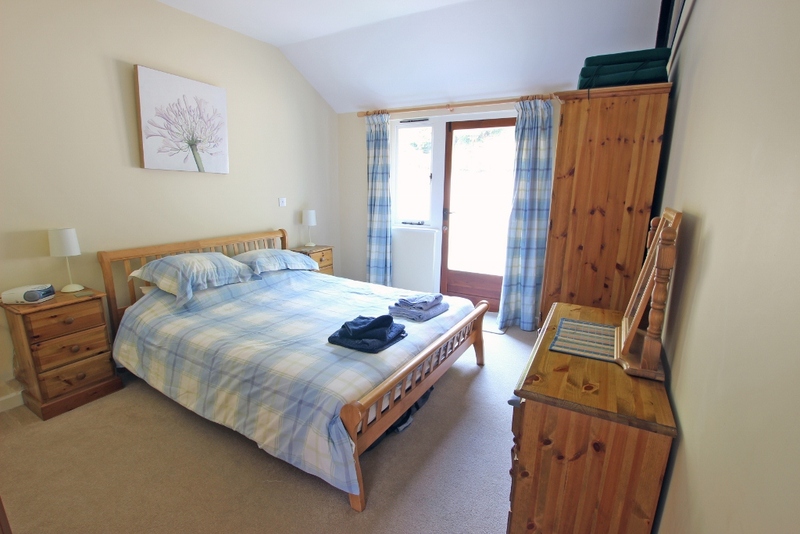 The owners have taken great care in the finish of this property and have ensured an excellent standard of facilities that can be enjoyed all year round due to oil fired central heating. Course fishing in the owners private lake by arrangement. Wireless Broadband. 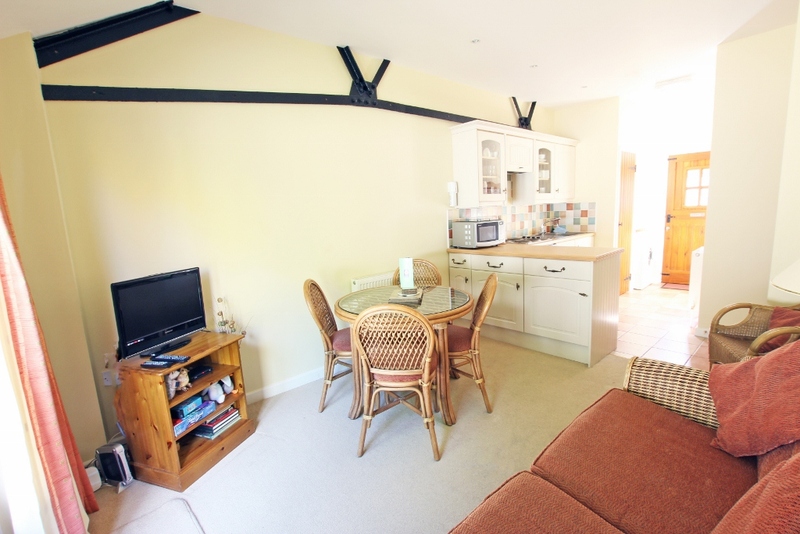 The cottage is all ground floor with an internal door linking both cottages. There are 2 double bedrooms, a twin bedroom with 2ft6 beds and a further bedroom with a single and additional pull out sytle bed. There are 2 luxury bathrooms each with bath and shower over, toilet and basin. 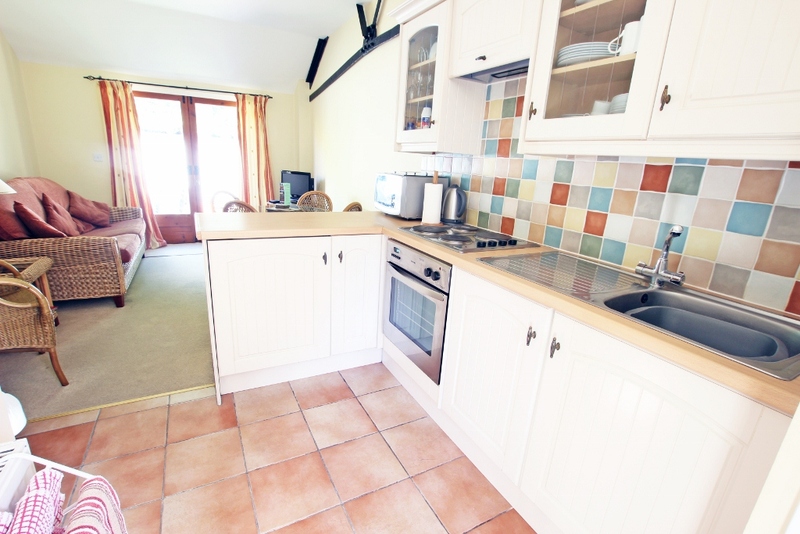 There are 2 fully equipped kitchens and 2 lounge dining areas. Situated just over 2 miles from the award winning village of Woodchuch, with its lovely green surrounded by period properties. Take a picnic and watch a lazy game of cricket! You have easy access to Ashford International Station and a trip to London will take about an hour and twenty minutes. Tenterden and the delightful Rye are both within 20 minutes and for those wanting to visit France, terminals at Dover and Eurotunnel are about a 30 minute drive. Ashfords designer outlet is well worth a visit.